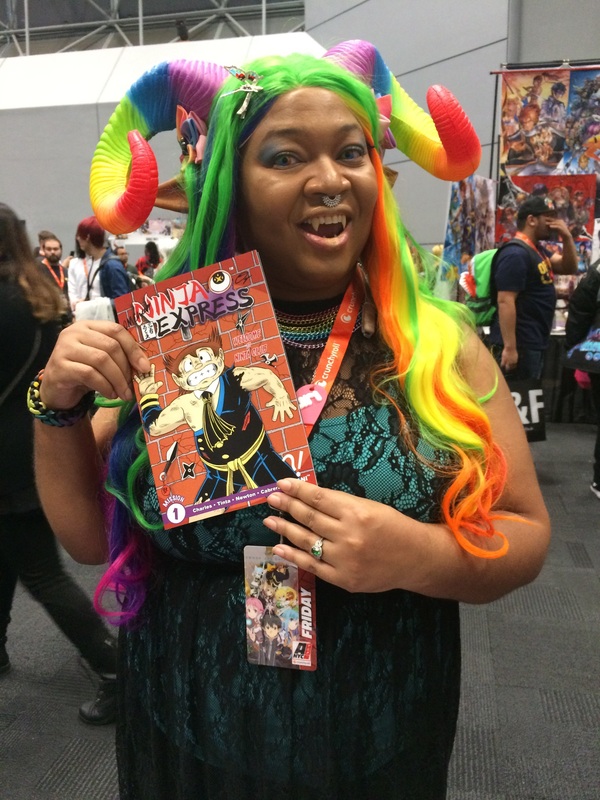 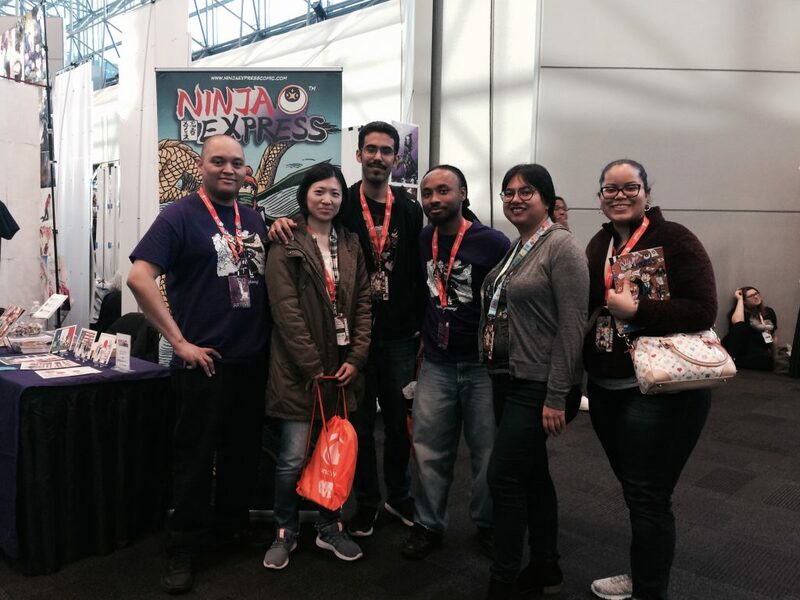 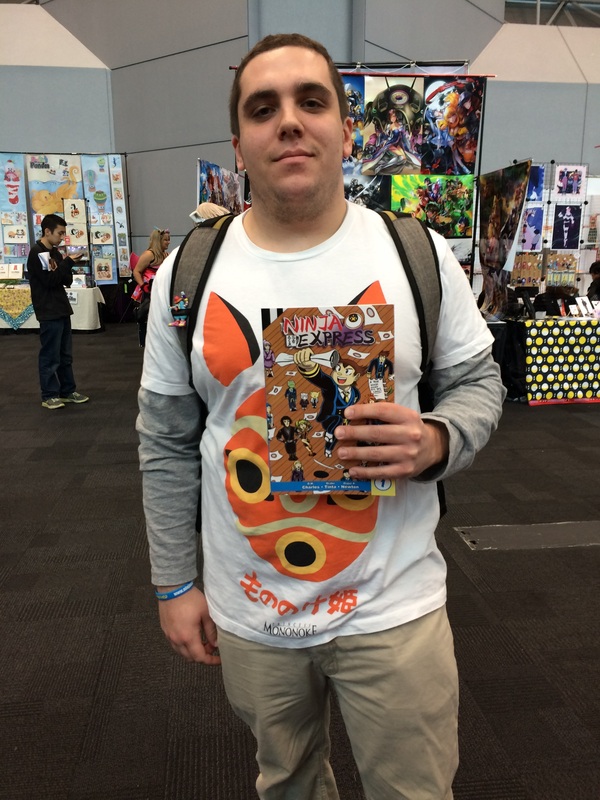 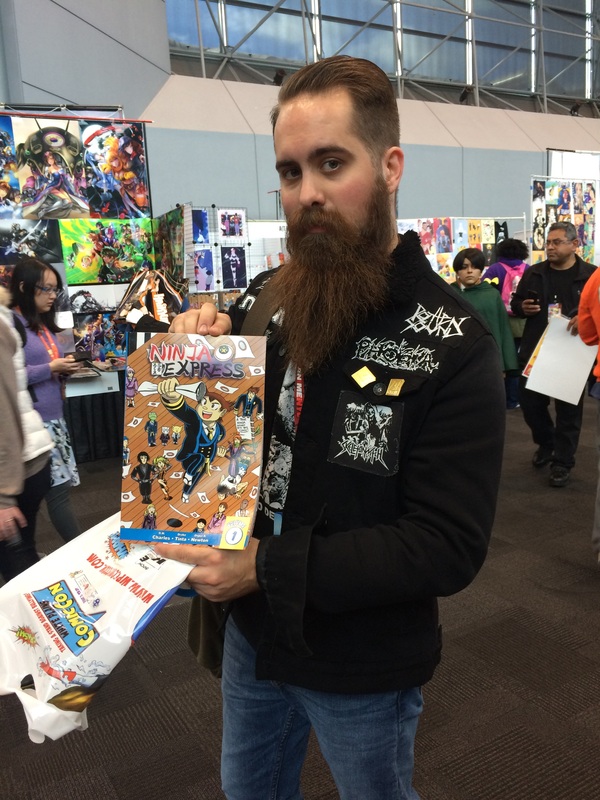 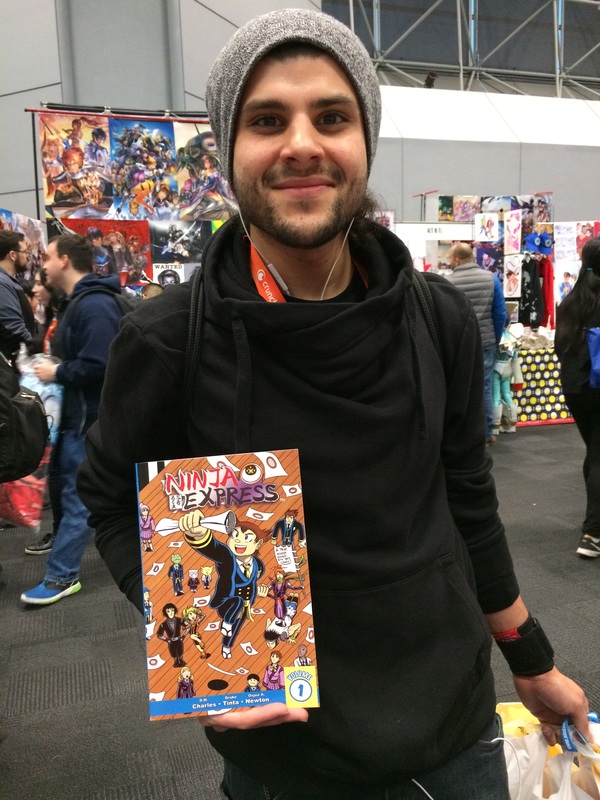 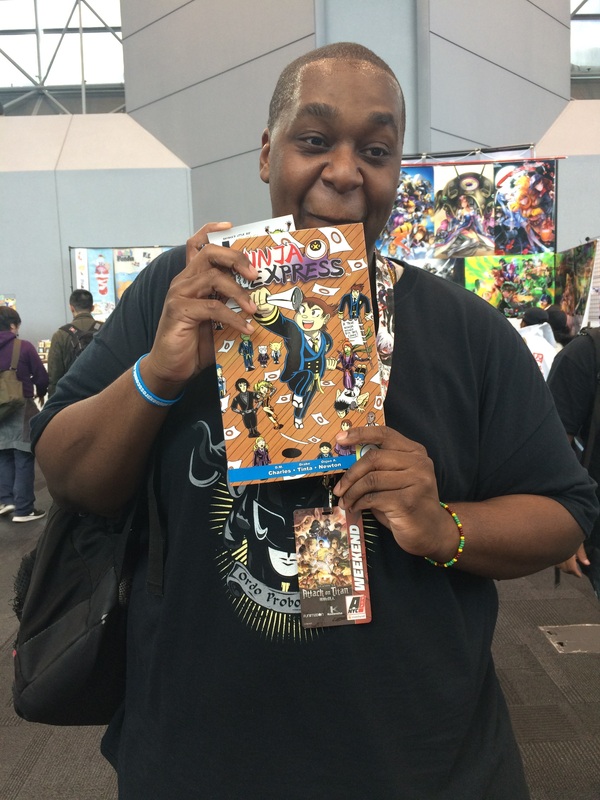 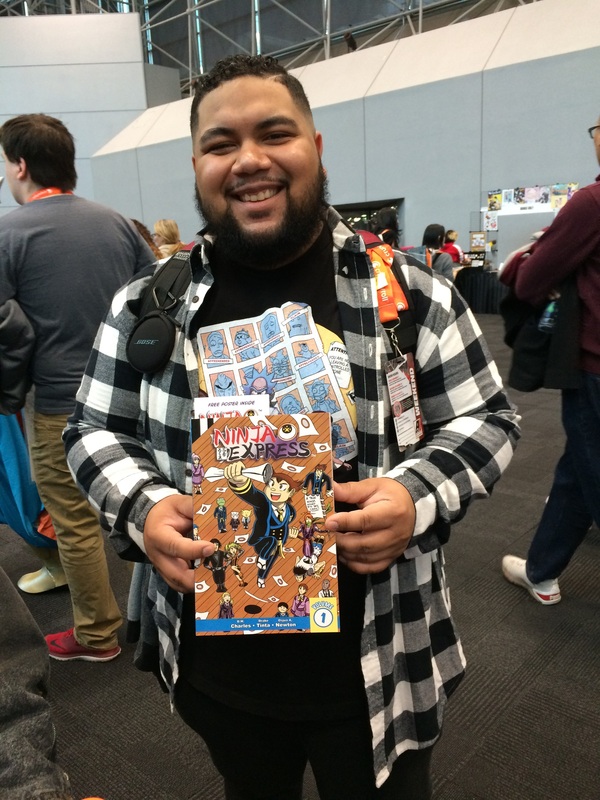 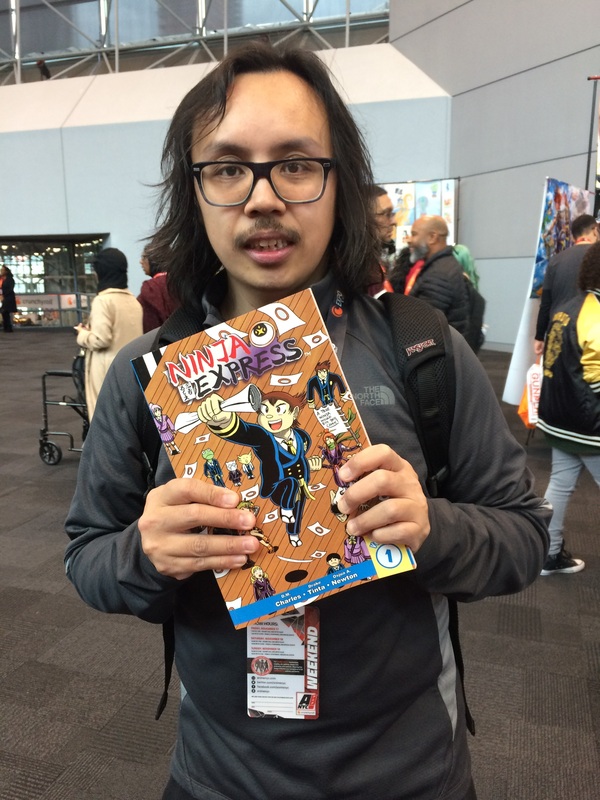 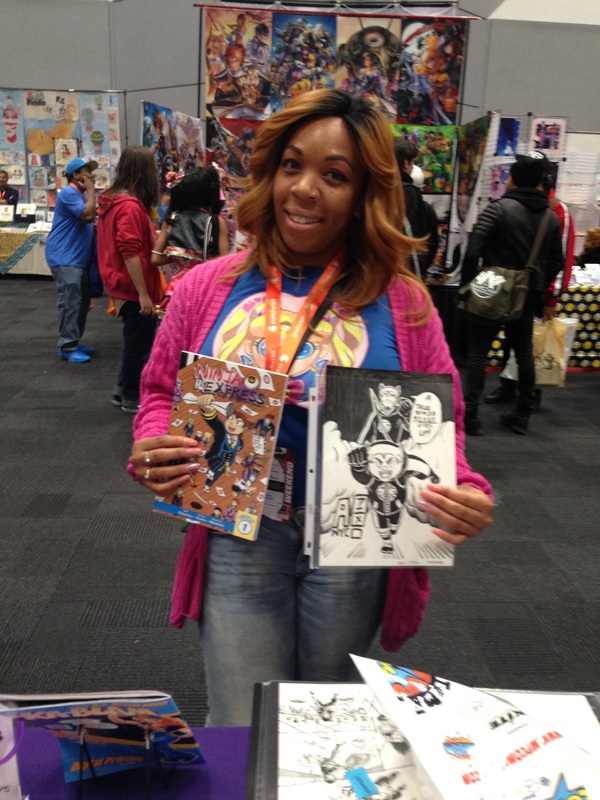 The Ninja Express team had a great time at Anime NYC this year. 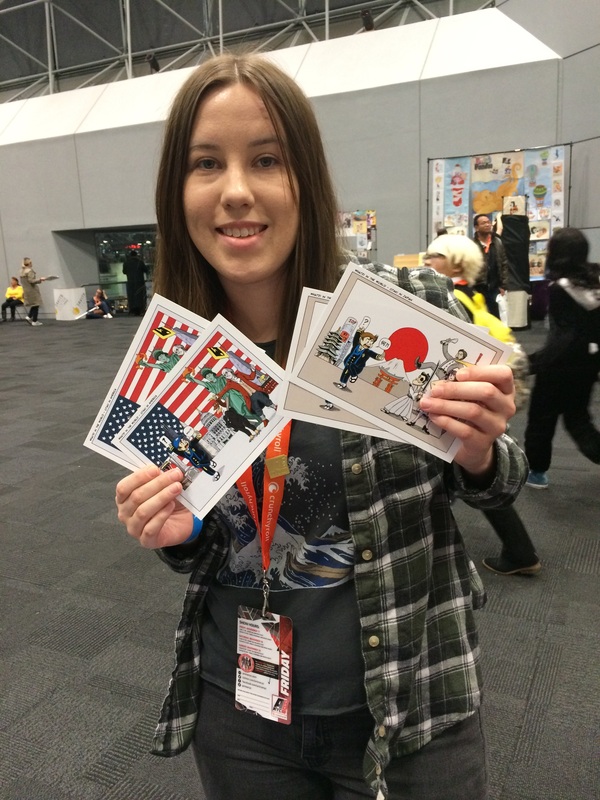 It was the first year for the convention and we cannot wait to go back next year! 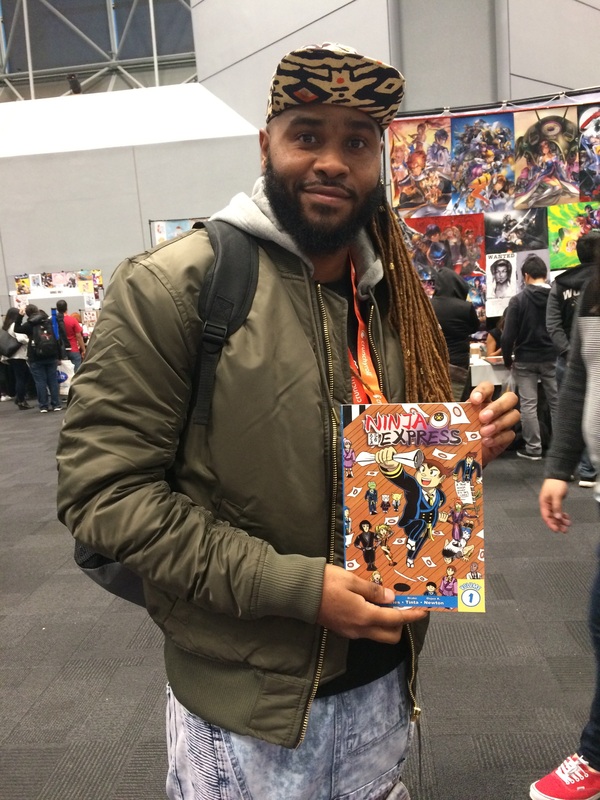 I always joke, due to my own personal experience, that anime fans are broke, but the True Ninja turned up and proved my saying wrong by making Anime NYC 2017 our most successful convention to date! 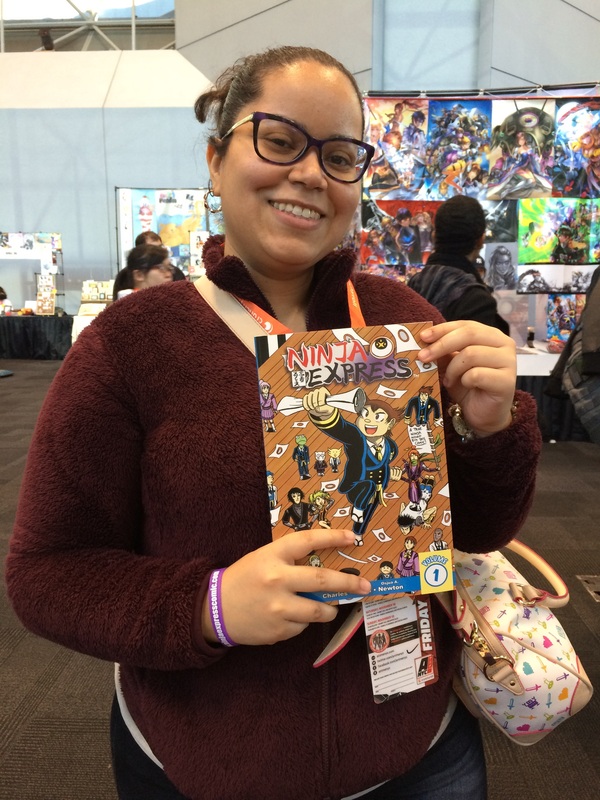 The day 2 raffle winner!